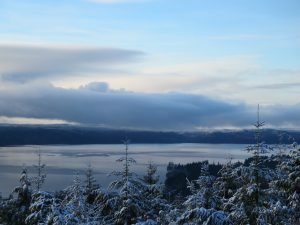 Weather in early spring can be a fickle beast, and sometimes keeps us from enjoying the beauty of the Hood Canal region. 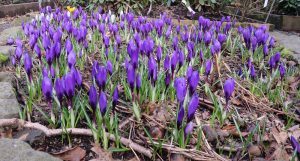 Hoping to get a clear sunny day for a mountain hike, a warm day to go clamming or work in the garden, a calm day to take the boat out, or a clear night to have a campfire and view the stars, we sometimes curse the beast! 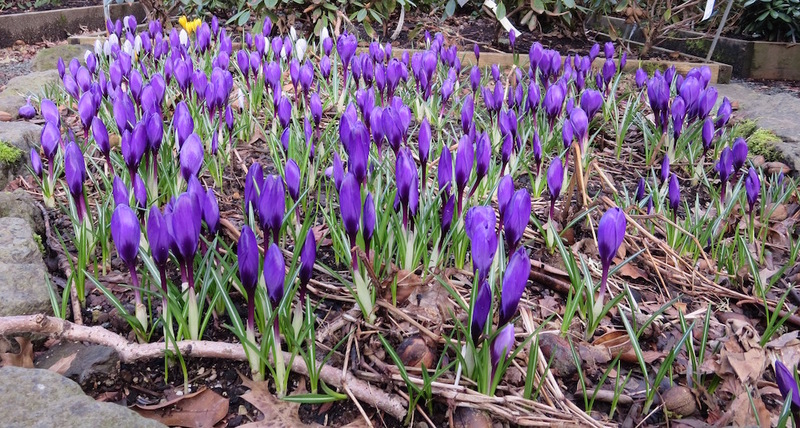 Maybe it just feels worse this year because February and March were more rainy than normal. 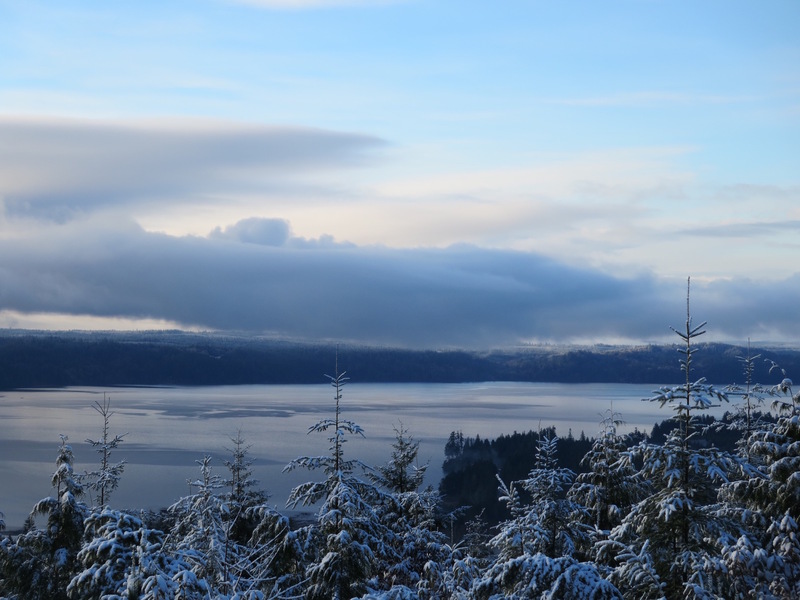 But just like the movie, the secret to welcoming the beast is to accept it for what it does; creates Snow-capped Olympic mountains, cascading waterfalls, rainbows, and the lush Olympic Forest with all its inhabitants. 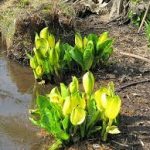 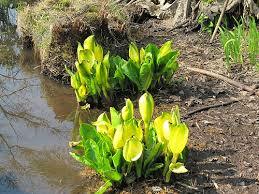 Including Skunk Cabbage as long as its down-wind.